Wardrobe planning and sewing with a plan (SWAP) has been on my mind for quite a while. As I continue to assess my wardrobe with the help of a wardrobe consultant, we are trying to get me to the point of actually having something to wear when I stand at the door of my closet. The big question for me has been: "How do you "plan" for a "teaching--flexible--be ready at a moments notice" lifestyle and still remain "stylish" not "overdressed" or "stuffy." I love anything outdoors, I love the theatre, the ballet, camping, and even frequent the local home repair store for DIY home projects. But, I have suits galore and pencil skirts out the kazoo, with a few date night digs to boot. However, when I go to the closet, I look at that stuff, and think of funerals, board meetings, and "look at me" parties. Even church doesn't require that type of dressing anymore. I want to feel comfortable and still maintain my laid back, classic since of style, without working too hard. 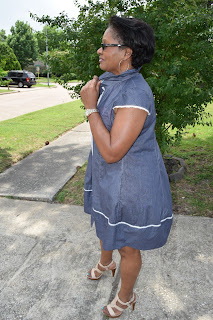 No matter how hard I try to stick to a sewing plan on my own, I continue to make vacation wear and one of a kind outfits, that just don't go much further than the function originally intended. Thus, in an effort to stay focused this time, I have sought the services of Wardrobe Consultant and owner of Sew Much Fabric online fabric store, Rosalind Gathier. For the last few months her services have been providing me with some much needed focus to forge a wardrobe suitable for my taste, my body, and my lifestyle. I figured since I'm working through this wardrobing project, it might be fun to also include you all in on the things I learn. 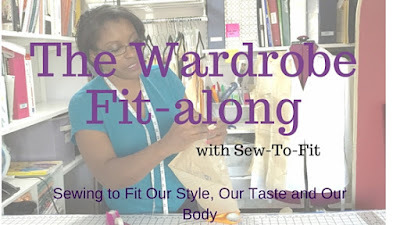 Since, IRL (in real life) I teach pattern fitting and sewing, I will use my talents as a fitting instructor and sewing teacher to share with you my journey, and bring you in on the task of fitting a better wardrobe. We can call it the "Wardrobe Fit-along," to make sure our new threads fit our style, our taste and especially our body. I have created a series of Sew-To-Fit: YouTube videos to share with you what I teach to my students and to help you see areas that might help you long the way. 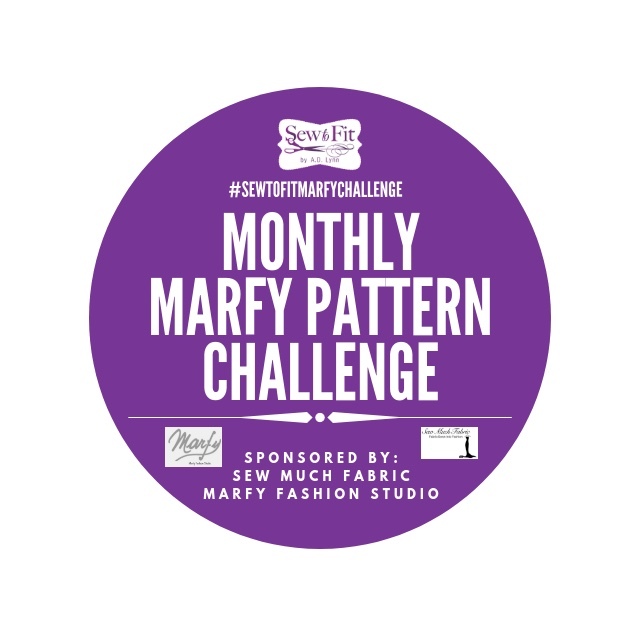 You can go over to Roz's blog and sign up for her monthly "Mini Wardrobe Plan" newsletter updates, and also subscribe to my YouTube channel in order to keep current with new pattern fitting information and discussions. For the month of August, Roz recommended we focus on the "ICONIC White Shirt." Thus, for the month of September, my YouTube Videos will show a few of my IRL students, and sewing group members fitting the white shirts. Something, I so desperately need in my closet. How I let all my white shirts go, I have no clue. I think I went too casual at some point along the way. I am so glad to have this guidance to help me get my act together! 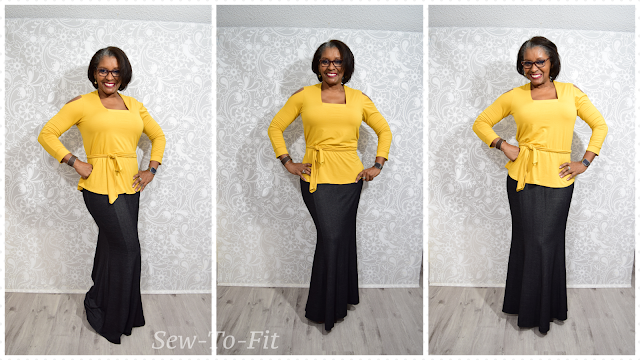 You get to enjoy the benefits of my learning, because I will be presenting fitting tips and pattern alterations assistance via my Youtube channel for the patterns suggested by Roz. 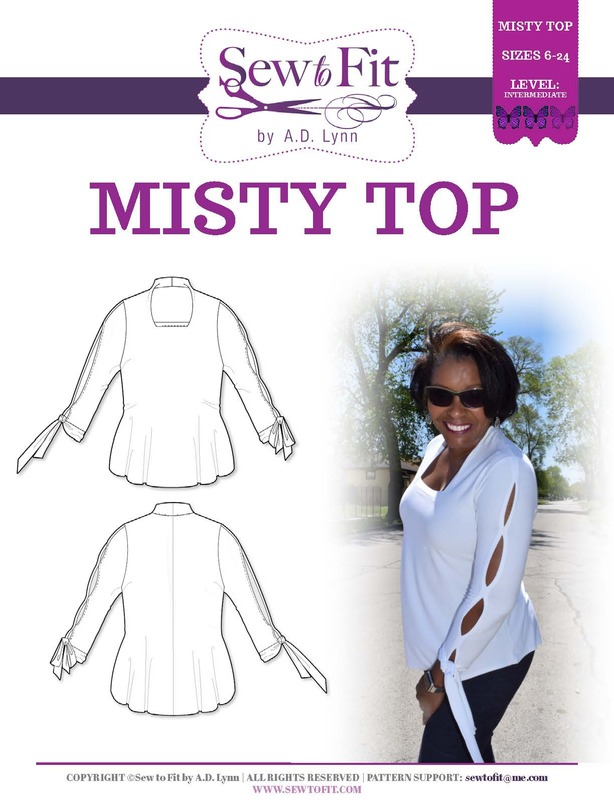 Some of my IRL Sewing Fashionistas group members will even be joining to show y'all the different body types and recommended styles for each person's style and taste. How generous of you and Roz to offer your expertise! I struggle to pick the most versatile items for myself and could really use the guidance. Great Su-z, I'm excited to hear this will help you! I am looking forward to your videos...I can definitely use help with my wardrobe for exactly the same reasons as yours. Much success! ! Glad to hear about your videos and thanks so much for sharing. I'm gearing up for Fall sewing and I need all of the help I can get. 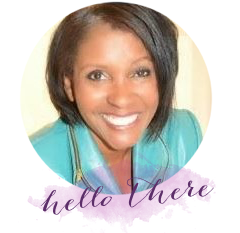 Andrea, I'm so excited to share this journey with you! Love your enthusiasm! Thanks so much for doing this. Looking forward to seeing the videos. Thanks for joining Tillie's Mom....I read your blog and I do understand. Glad to have you join in Mary. It is an ongoing endeavor. So you will have plenty to occasions to use your new skills. Just remember to follow Roz's blog for the wardrobe tips. Thank you for sharing. I want to revamp my closet for 2016. I will have to check out Ms. Roz.